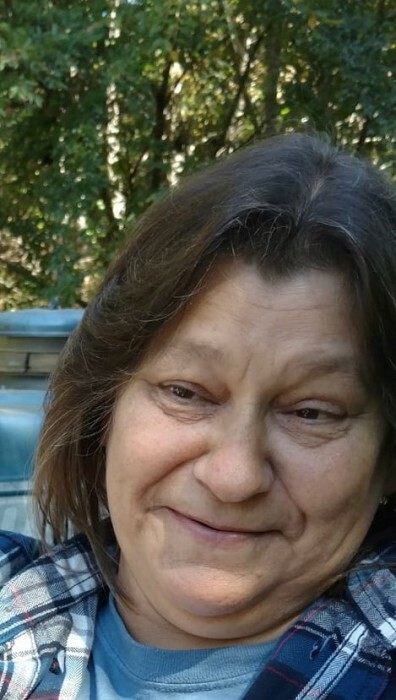 Lisa Drye Kimrey, 55, of Norwood, passed away on Thursday, April 4, 2019 at Atrium Healthcare Northeast. Funeral services will be held at 4:00PM on Sunday, April 7, 2019 at Edwards Funeral Home Chapel. Rev. Joe Smith and Rev. Ken Martin will officiate. The family will receive friends from 2:30 to 4:00PM before the service at the funeral home. Mrs. Kimrey was born on June 10, 1963 to the late Kenneth Herman and Martha Eudy Drye. She was a school bus driver for Aquadale Elementary and was active with her husband for many years with the Aquadale Fire Department.